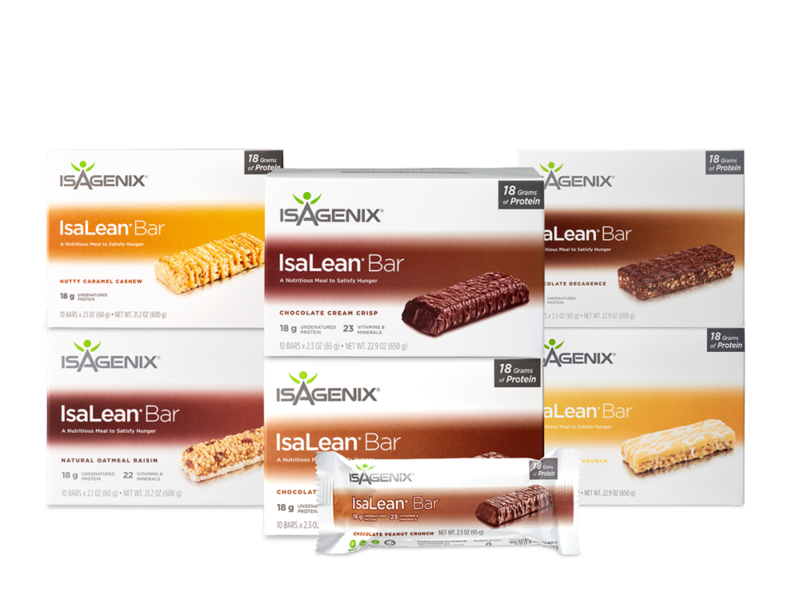 Isagenix has come out with a great dairy free bar called IsaLean® Bar Dairy-Free. While I don't normally do dairy-free, I'm loving these. 19 grams of protein, and not only are they free of dairy, but also gluten-free, soy free and low glycemic. They are delicious. If you want to check them out and order, please visit here. And for the videos that I mentioned, they are courtesy of Jill and Scott Knight who have both worked with the Coovers, owners of Isagenix, for more than five years, developing IsaBody. Jill has also helped me tremendously with my fitness program, and has become a dear friend. To watch the videos, go to the Isagenix site on Facebook, "like" the page, and then hover over "like" to make sure your notifications are turned on. You'll then see the listing on the left hand side with a list. Click "videos" in that list and you'll have plenty to choose from.